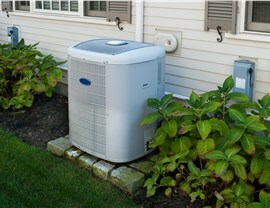 Get started with a professional air conditioner replacement today before your home becomes uncomfortable. 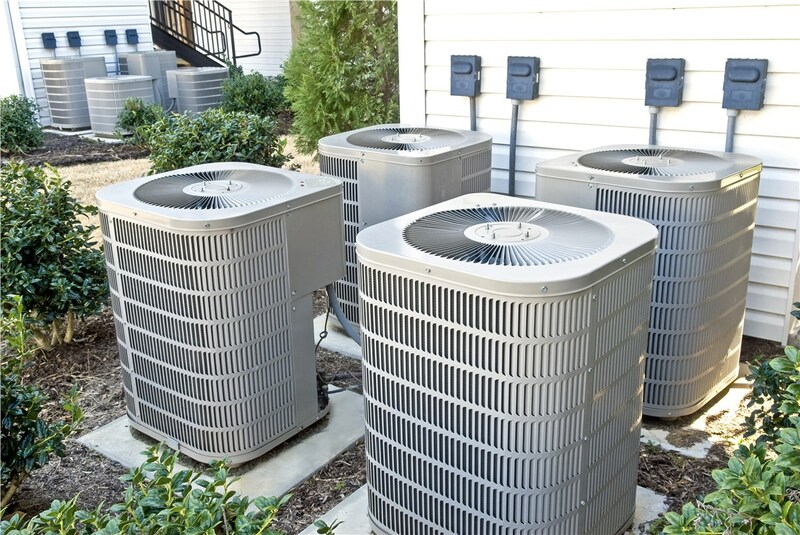 If it seems like your air conditioner is requiring more and more patch jobs and emergency repairs, it might be time for a Miami Gardens air conditioner replacement. However, this isn’t a project you should try to tackle on your own. To get the best results, you need to hire a team of professionals with the proper training and tools, but fortunately, you don’t have to look far to find the right company for your project. 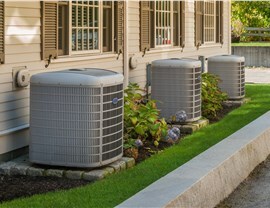 At Direct Air Conditioning LLC, we have been providing quality air conditioning services for over 20 years, so you can trust us to deliver outstanding results. 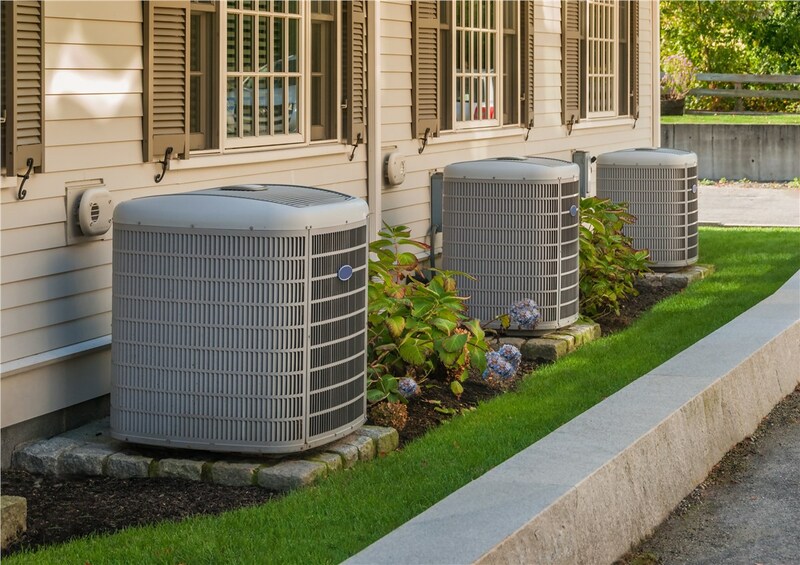 Air Conditioner Replacement: You can count on our highly-trained professionals to replace AC units with quickly and efficiently. 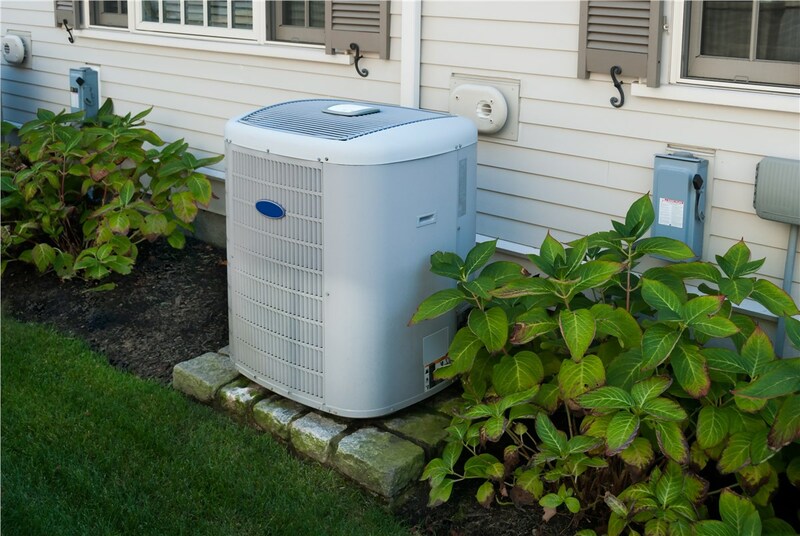 New Air Conditioner Installation: We offer several quality units to fit a variety of efficiency goals, homes, and budgets. 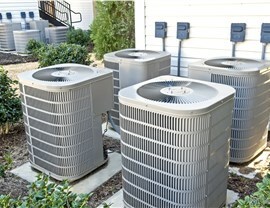 A/C Repair Services: Before we go straight to a replacement, we look for effective and affordable repair options. 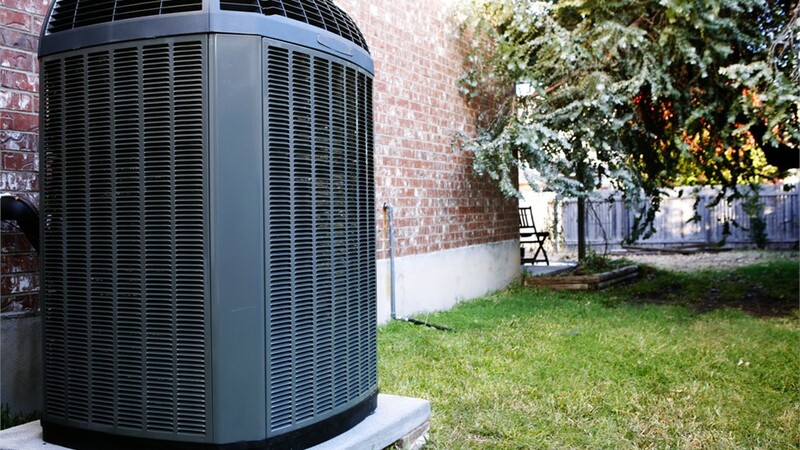 No matter which of our Miami Gardens air conditioning services you need, you shouldn’t put them off for any reason! 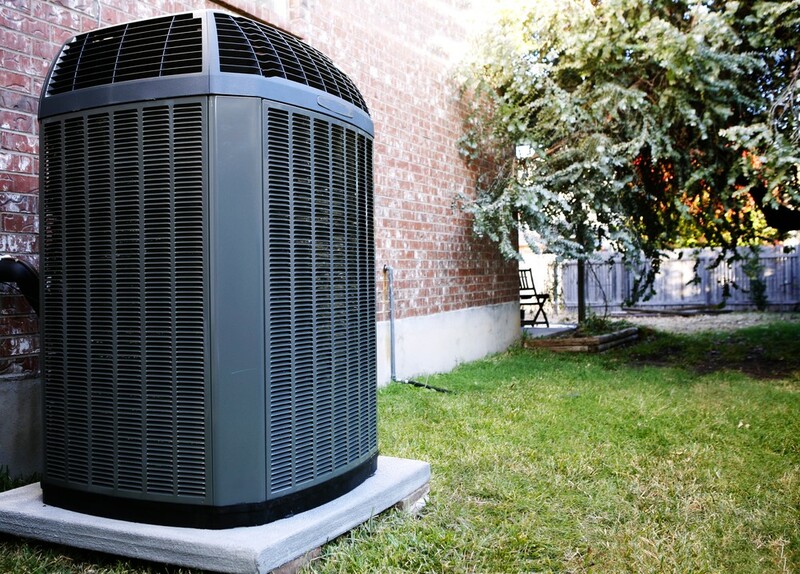 Instead, you should contact Direct AC today to learn more about our products and services. You can call to schedule your inspection, or we can provide you with a free quote after you submit our simple online form.